We've fixed some small bugs. A world of 15 learning kids games! 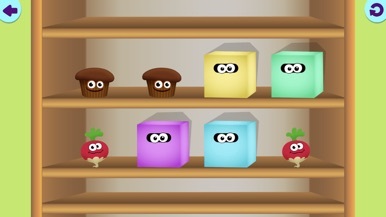 Amusing Foods will help your child to progress quickly and learn new things. 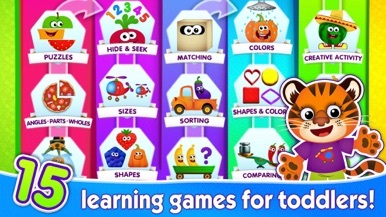 These learning games for toddlers age 3 to 5 address various topics such as: geometric shapes, colors, logic, sizes, etc! 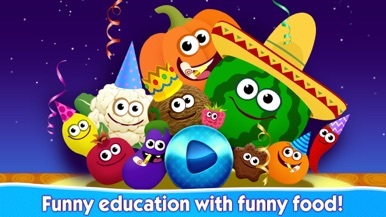 Welcome to the world of 15 various children games in Funny Food 2! 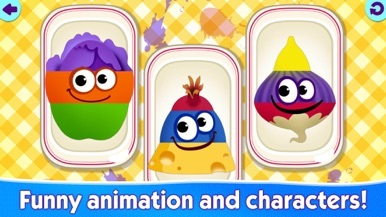 COLORS FOR TODDLERS - kindergarten games: wash fruits and vegetables under the shower and sort them by color. 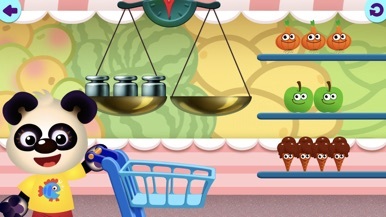 Explore smart kids games: think through math, fine motor skills games! 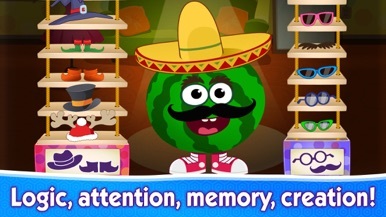 Keep your child busy with educational games for kids! 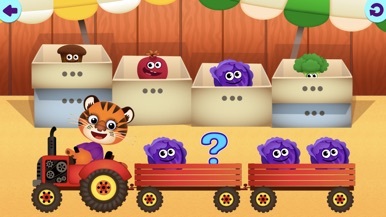 These educational apps for toddlers have been created by MAGE, who develops interactive children learning games for toddlers age 3 to 6. 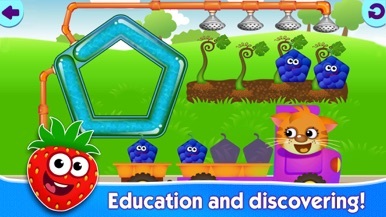 With our educational games child will learn the alphabet, letters, numbers and phonics. 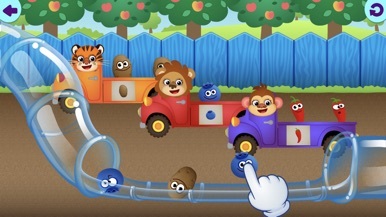 Our games for preschoolers comply with the standards of “Designed For Family”. Manage your smart pads with 4US-specific apps for your loved ones. Detecting the presence or absence of feces in elderly or severely ill patients and transmitting the results remotely provides a more pleasant environment.